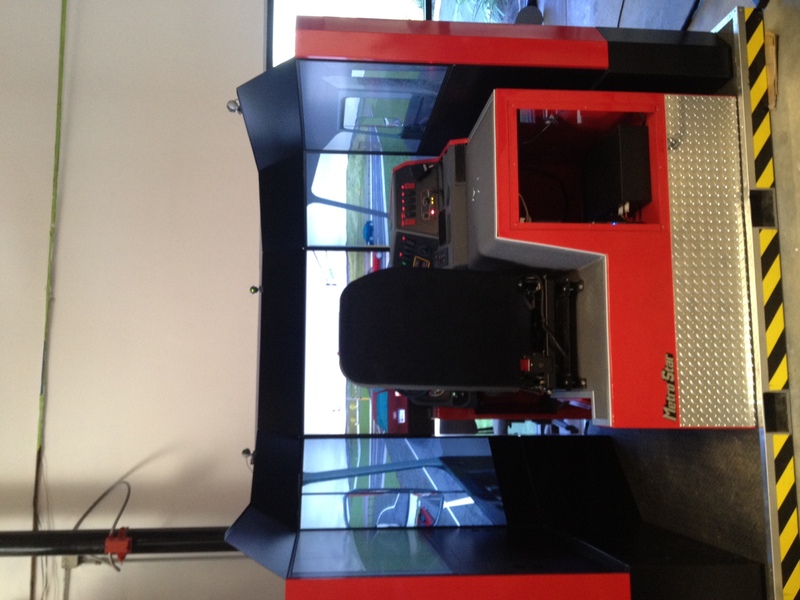 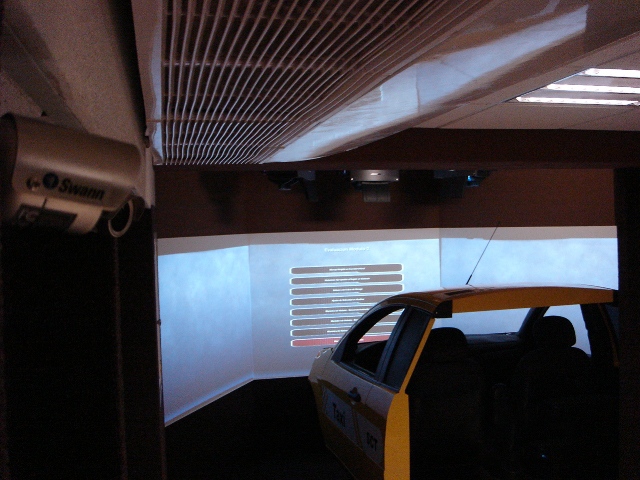 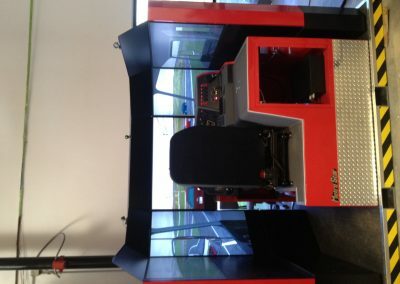 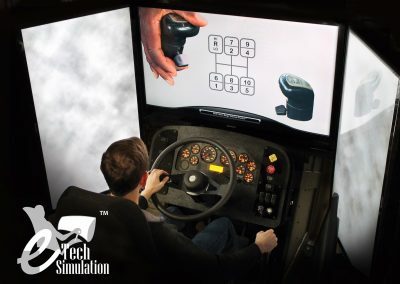 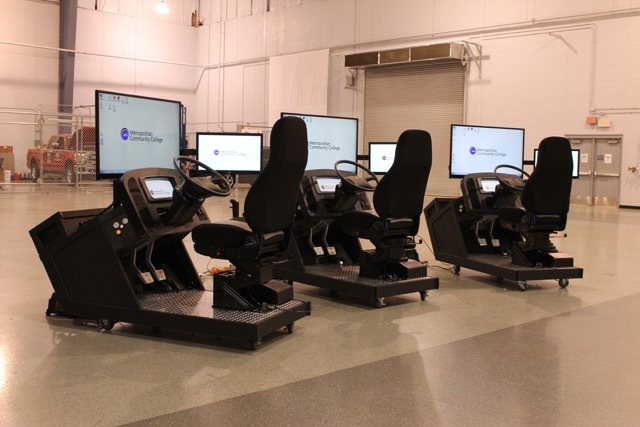 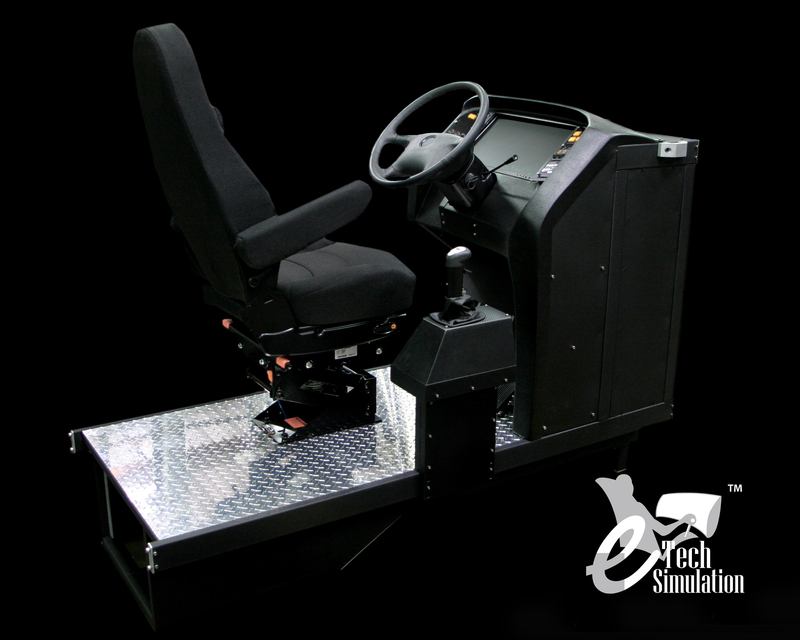 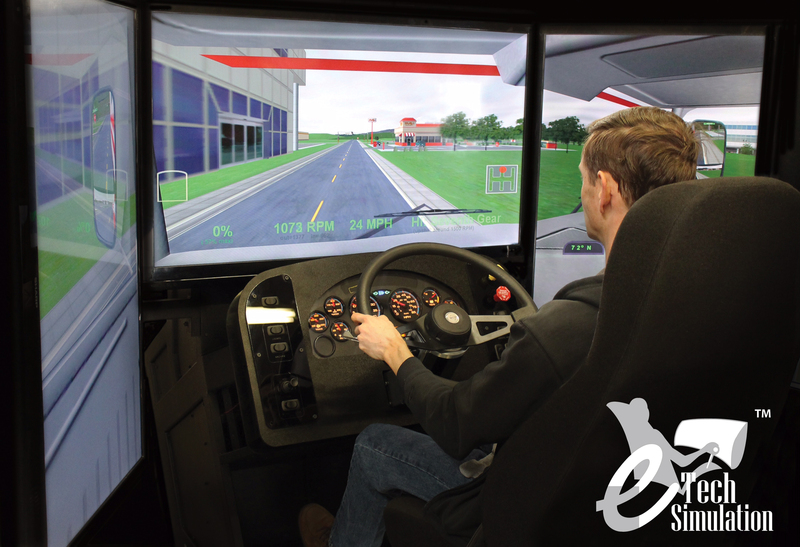 Our simulators allow training in different types of light vehicles such as VAN or PICK-UP either for private use or public service. 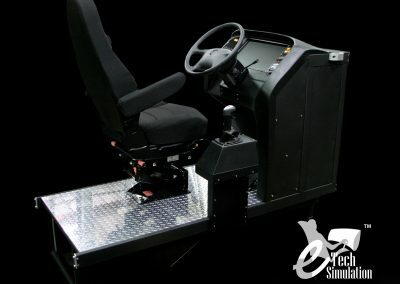 It recreates all the real features including the movement and vibration, with either manual or mechanical changes depending on the customer´s requirement. 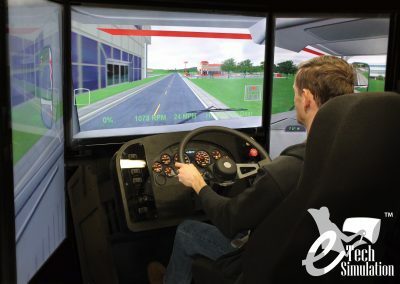 It also includes exercises in different types of roads with a variety of weather conditions such as rain, fog, sunshine and snow, as well as different moments of the day like morning, noon, dusk or night. 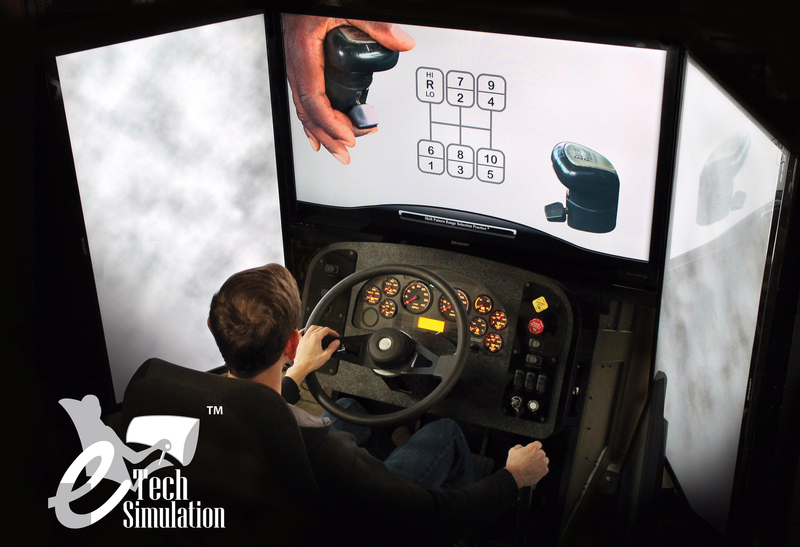 If the customer requires we can include a special shift gear learning software that develops outstanding skills in driving and input costs.